Penny Whimsy was written in the 1940's, but has been republished with corrections several times. The link below is for the 1990 version. Don't be too put off at the price; I was able to find a used copy for less than $60. 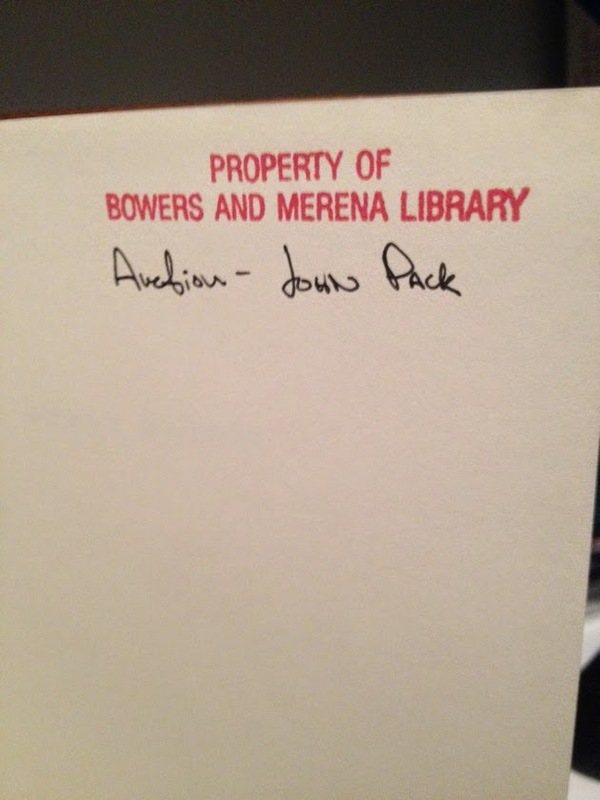 Mine was cheap because it had been owned by Bowers and Merena and scribbled in here and there by a fellow named John Pack. 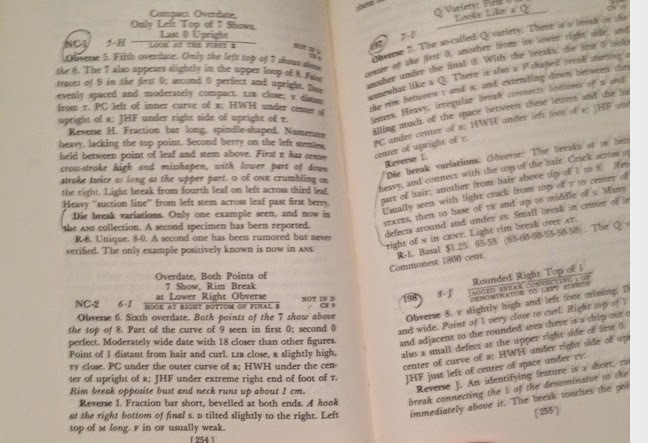 Book collectors don't like scribbling. I don't mind scribbling at all, especially when it might be useful notes from a professional. It was just brackets and circling, though. The book covers Large Cents from 1793 to 1814. I don't even own a single example of that type any longer, but I still like having this book, especially at such a low price. At the end of the book, Sheldon describes the game of Old Cent Whist. As he tells it, some advanced collectors would sometimes gather with their collections and, starting with the first variety of 1793, bring out their coins one by one. Having the variety counted as one point, having it in the best condition counted as another. Obviously few of us could play that game with old large cents today and perhaps not with anything except generic type coins.